Here is the front of my sweater before I finished up the neckline. 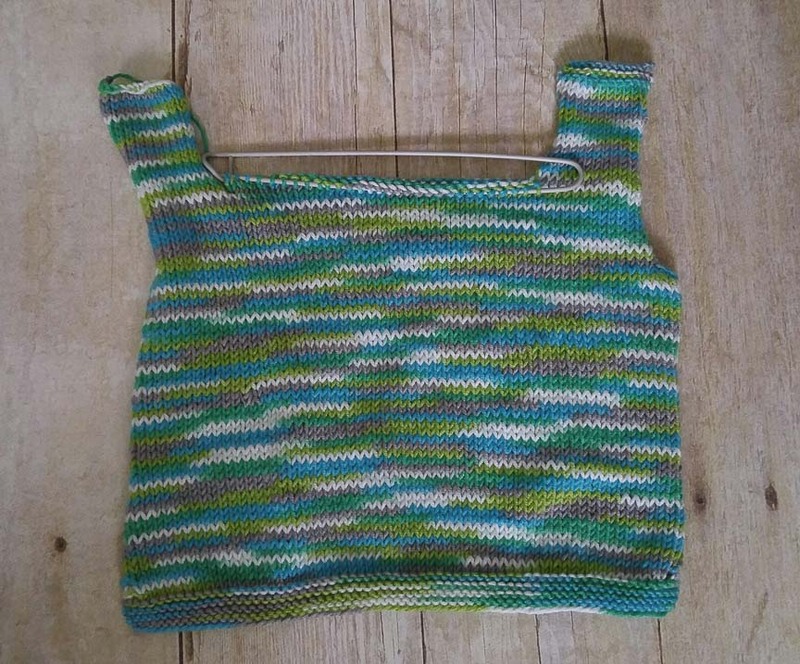 This is with the completed neckline finished off. 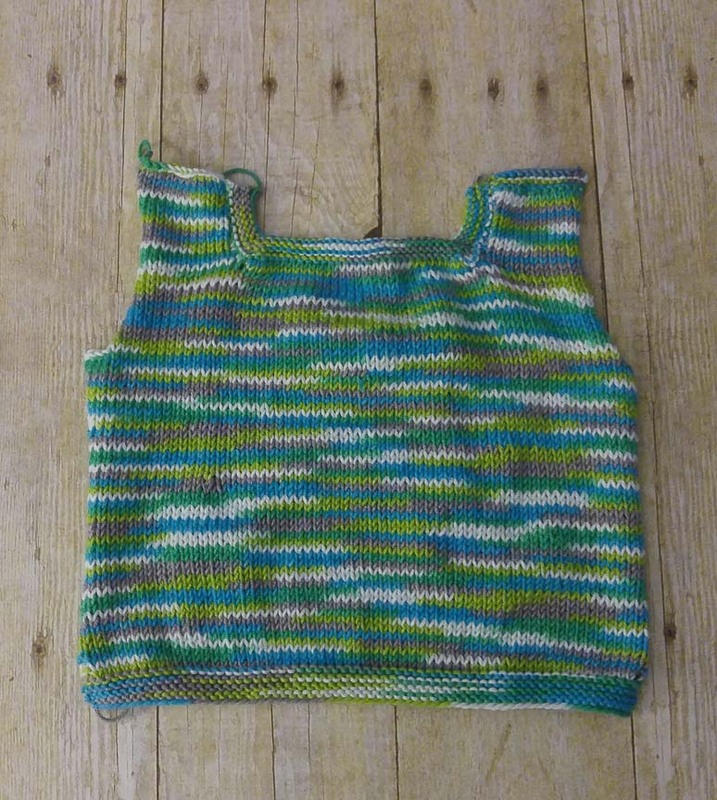 If you would like to see the start of this sweater along with pattern info, go HERE.